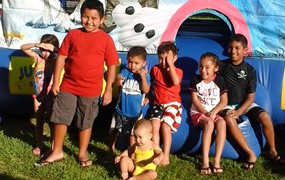 Whether you call them Jumpers, Bounce Houses or Moonwalks we’ll make your next party rental fast and easy! 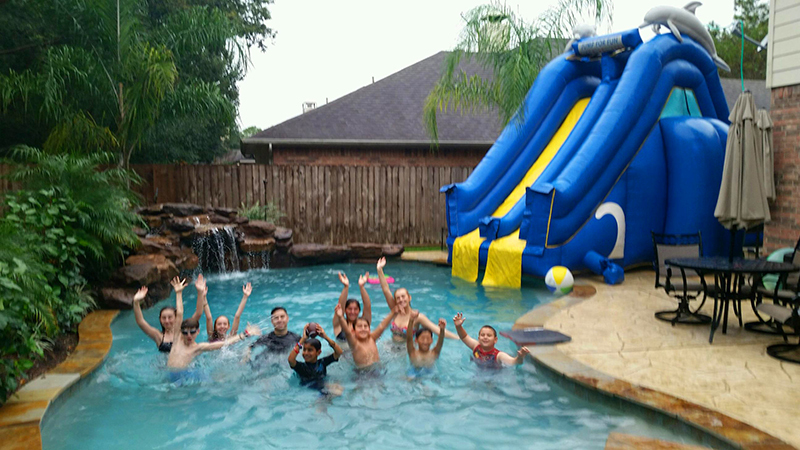 Looking to make a splash at your next party or event? Try one of our many Water Slides! Book online or call in to our helpful phone center. 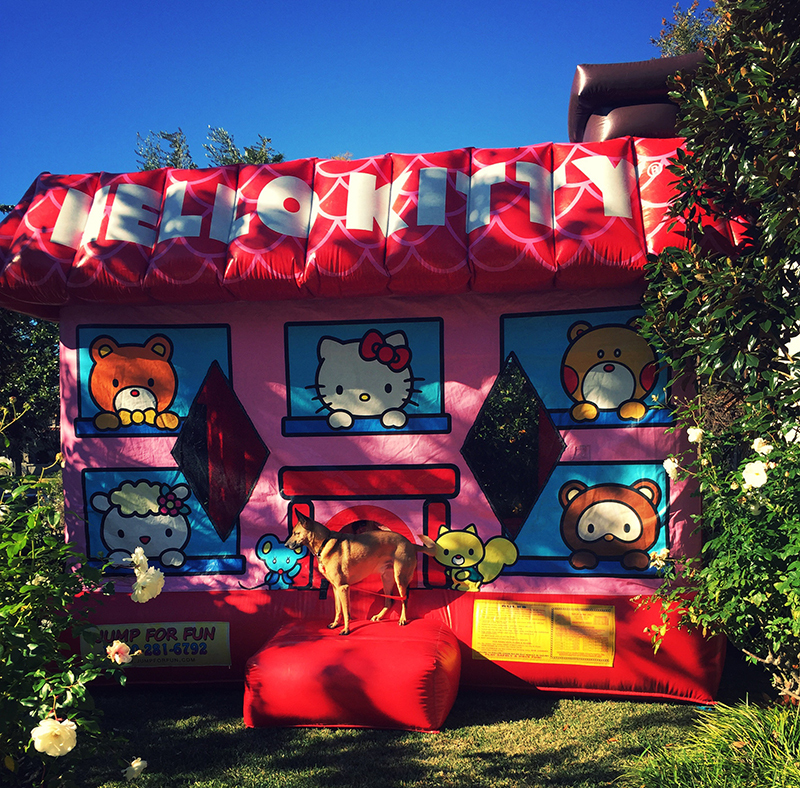 We offer other goodies with your Bouncy castle – concession machines! 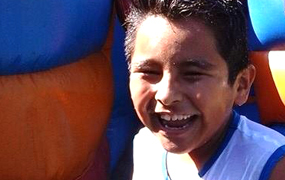 Rent a Popcorn, Snow-cone, Hotdog and/or Cotton Candy machine with your inflatable! 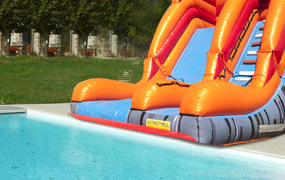 Make booking and shopping for your next event a one-stop-shop with Jump For Fun: rent tables and chairs with your inflatable!